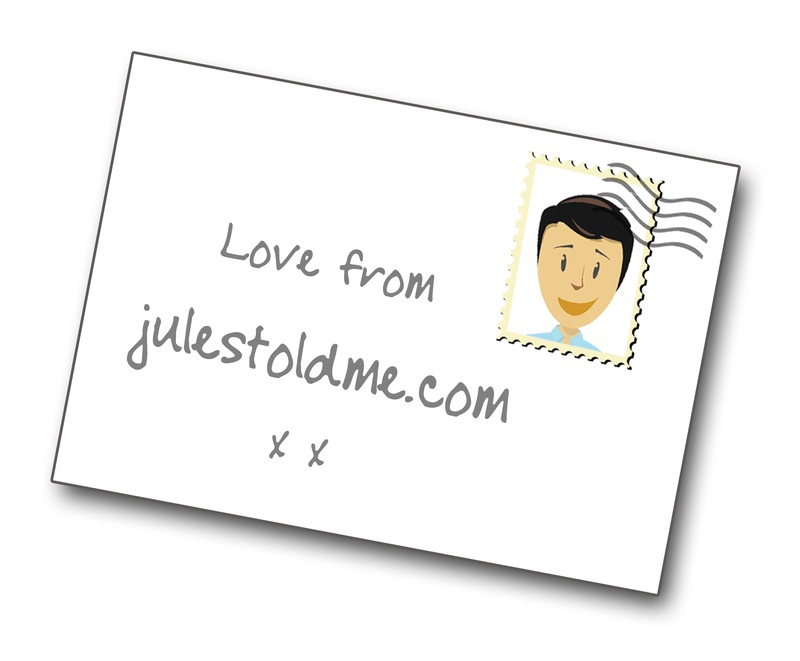 Thanks for dropping by Jules Told Me – I’m always delighted to welcome new friends to my travel world, and I love it best of all when you subscribe, because the n you don’t miss anything new! Why not also subscribe to my YouTube channel – and tell me what you’d like to see! To get in touch – or join the mailing list for news of my new book, ‘Takoradi to the stars (via Huddersfield)‘ – please use the form below.